Here we go! 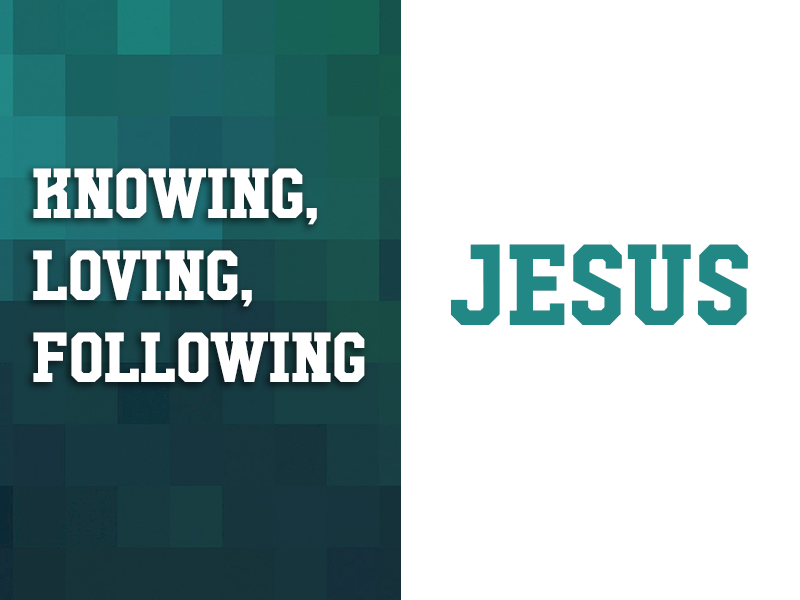 Our church-wide theme for 2019 is Knowing, Loving, Following Jesus. This Sunday we get started as Pastors Shaun (Auditorium) and Ray (Chapel) bring the first message where we will talk about Knowing Jesus. What does knowing Jesus mean for Five Forks Church? We want to acknowledge that first and foremost, it’s a process. A process that continues throughout the course of our life. We’ll also talk about the “head-knowledge” aspect. This is so important. If our church is going to be about knowing Jesus, we’ll need to engage our brains in the process. Finally, we’ll talk about the “heart-knowledge” aspect. The knowledge that comes about through our personal experience with Jesus. We are looking forward to this 3-week series, but we are also anticipating that the idea of knowing, loving and following Jesus will capture our hearts, and that our hearts would be captured by Him. Hopefully we will see many of you Saturday morning for the 494andMe event with the National Director of the Brethren in Christ, Alan Robinson speaking to us in the Auditorium from 9 till Noon. Then we look forward to seeing you Sunday as we gather for our first corporate worship service of 2019! © 2019 Five Forks Church. All Rights Reserved.